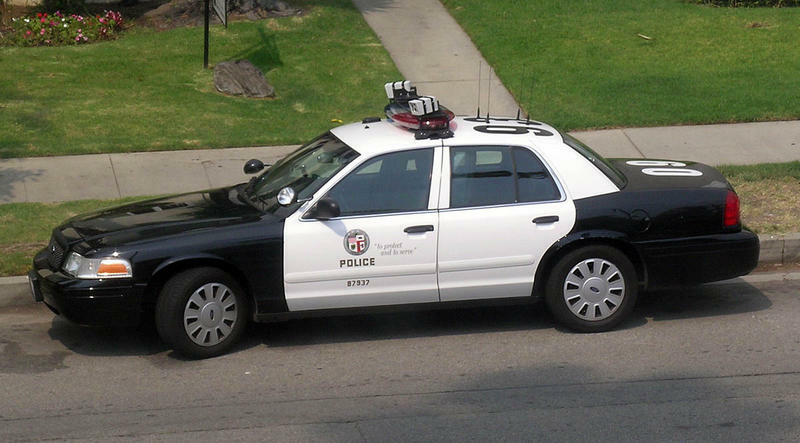 The LAPD is being sued for breech of privacy over the use of Automatic License Plate Readers (ALPRs), which are the next tool in police surveillance technology. On the surface, if used properly, ALPRs could help fight crime. However, the ability for this new technology to be accessed by individuals with less than honorable motives is very troubling. Joshua Rhett Miller at Fox News is reporting that the American Civil Liberties Union (ACLU) is teaming up with the Electronic Frontier Foundation (EFF) in a joint lawsuit against the Los Angeles Police Department. As EFF Staff Attorney Jennifer Lynch explains, a data point can be considered anywhere you often go in everyday life. “By matching your car to a particular time, date and location – and building a database of that information over time – law enforcement can learn where you work and live, what doctor you go to, which religious services you attend, and who your friends are.” Lynch feels that the public should have access to this data, seeing as the daily routines of countless law-abiding citizens is being recorded, monitored and documented. The lawsuit goes on to say that the ALPR system also uses “hot lists,” comprised of “user defined data that is manually input into the informational data file so that ALPR users will be alerted whenever a ‘vehicle of interest’ is located.” The ACLU claims that this past October, they sent a second request to the Los Angeles Sheriff’s Department asking for more information regarding these “hot lists,” and that authorities declined to provide any details. Be sure to check back with the NCAVF for updates on this on-going case and developments with analyzing, enhancing, and testifying as an expert witness on video and audio surveillance and other related emerging surveillance technologies.